Superconducting Magnetic Energy Storage (SMES) is a class of promising superconducting devices, considering its possible applications in power systems. 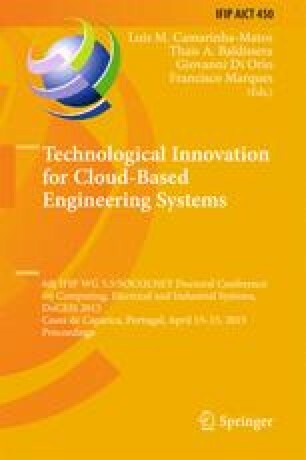 This paper describes a combination of a SMES with a Unified Power Quality Conditioner (UPQC) for power quality improvement in an electric grid. The SMES device is used to improve the UPQC performance by increasing the stored energy in the DC link. Several power quality faults including voltage sags and current harmonics are simulated and the system behavior is demonstrated. This hybrid system has the advantage of being able to overcome different kinds of power quality faults with higher performance than as a set of individual systems, thus increasing power quality in electric grids.